Acer KP.13501.005 Adapter | Acer KP.13501.005 laptop Power Adapter replacement for Acer Connecter size: 5.5mm*1.7 mm (Orange connector). Acer KP.13501.005 replacement laptop Power Adapter for Acer Aspire V15 Nitro VN7-592G-77LB VN7-592G-788W. 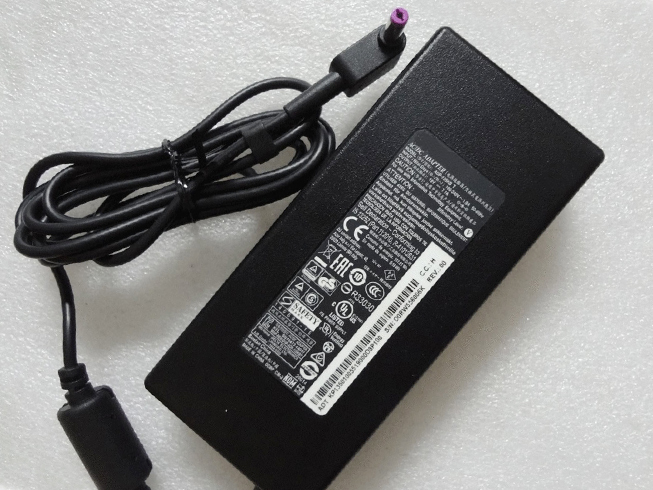 Buy cheap laptop Power Adapters, KP.13501.005 laptop Power Adapter with low price and high quality!This GSB278 Acer KP.13501.005 meet or exceed the original laptop Power Adapter specifications. 5.5mm*1.7 mm(ref to the picture).